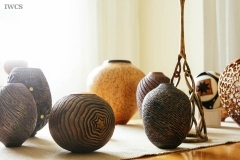 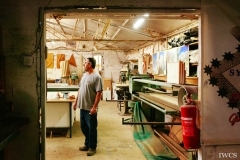 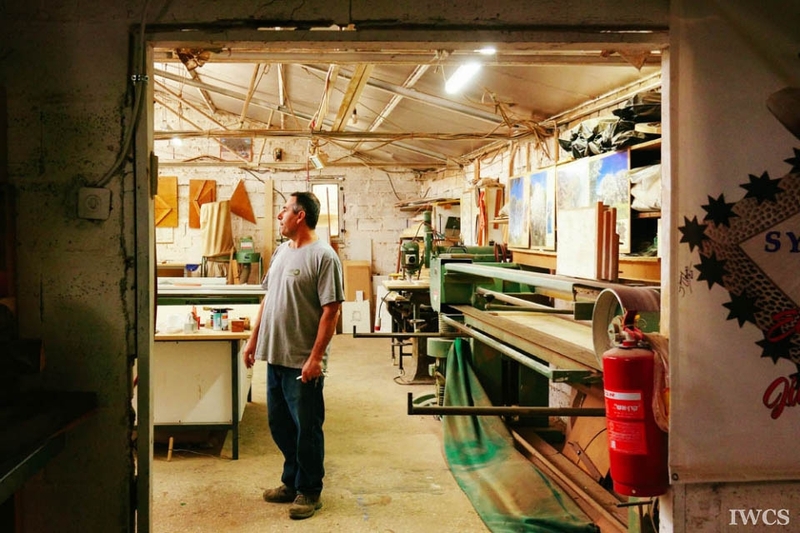 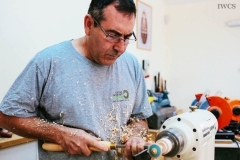 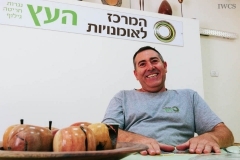 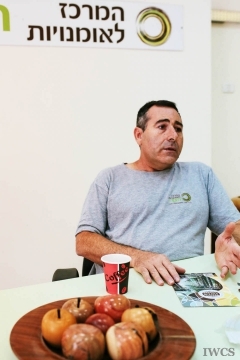 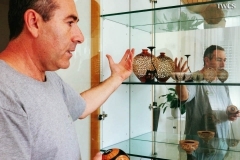 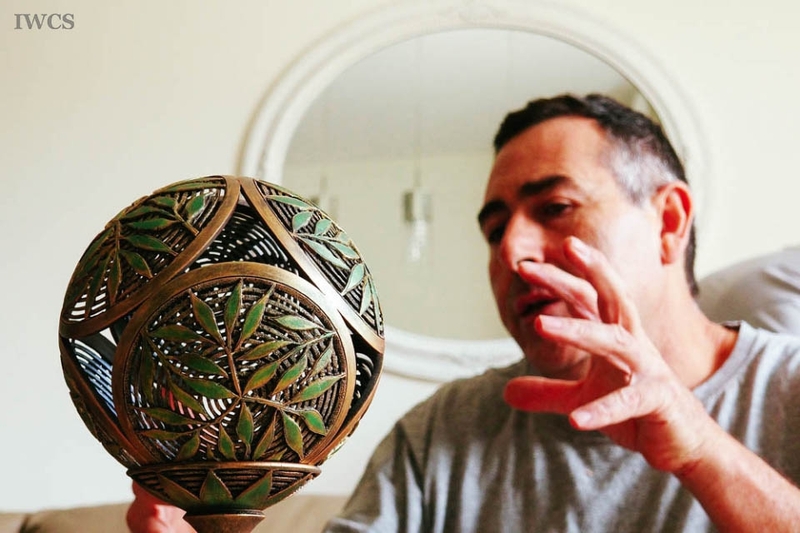 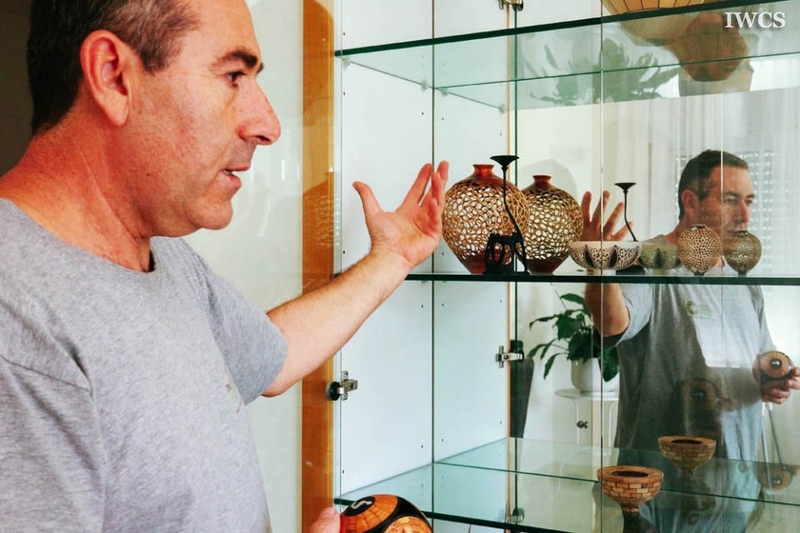 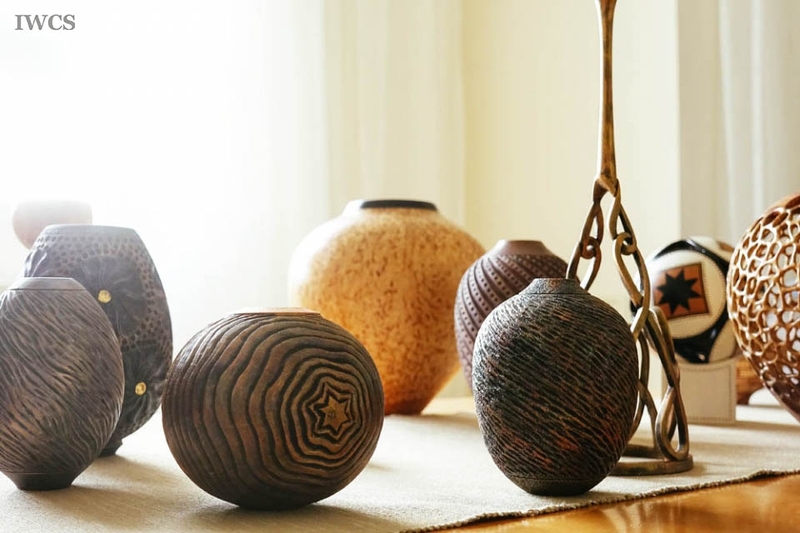 Eli Avisera is a leading woodturning artist in Israel. His creative and delicate art works have attracted the attention worldwide. 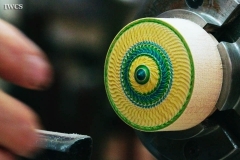 However, he is more than an artist. In 1988, Mr. Avisera has established the "Wood Craft Center" to encourage more people to learn about the beauty of wood-making. Today, he is also a demonstrator who travels around the world to share his knowledge and amazing skills.